Dressing your pet up for Halloween can be a fun way to celebrate the holiday. 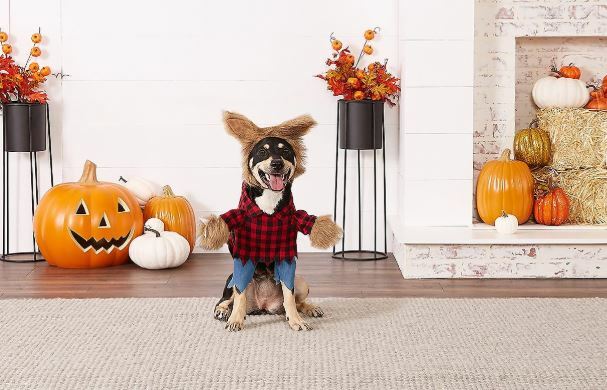 There are so many options, so let’s take a look at some of the best Halloween costumes for dogs this year. Your dog can join the brown team too! 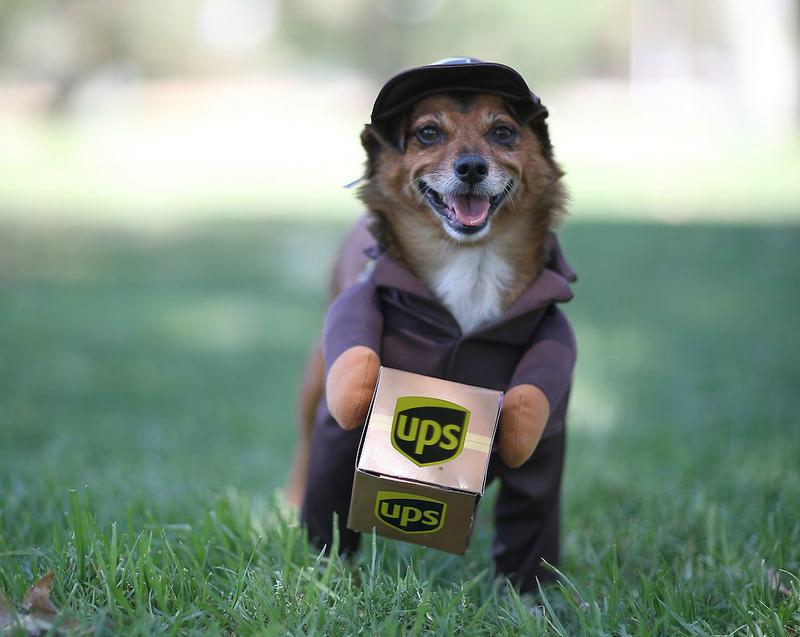 This officially licensed UPS costume makes your pet look like they are walking on two legs from the front, holding a UPS delivery box. The costume also includes the UPS visor, putting your dog in the full UPS uniform. Escaped pup on the loose! This costume puts your dog in the standard black and white striped prisoner uniform, including a hat. The shirt says “K9INM8” while the hat says “PRISONER.” Lightweight and breathable, this costume is comfortable for your pet. This one piece tarantula costume has bendable, fuzzy legs, buggy eyes and a furry body. Your dog peeks out from the mouth of the tarantula. Turn your pet into a creepy, crawly friend for Halloween! 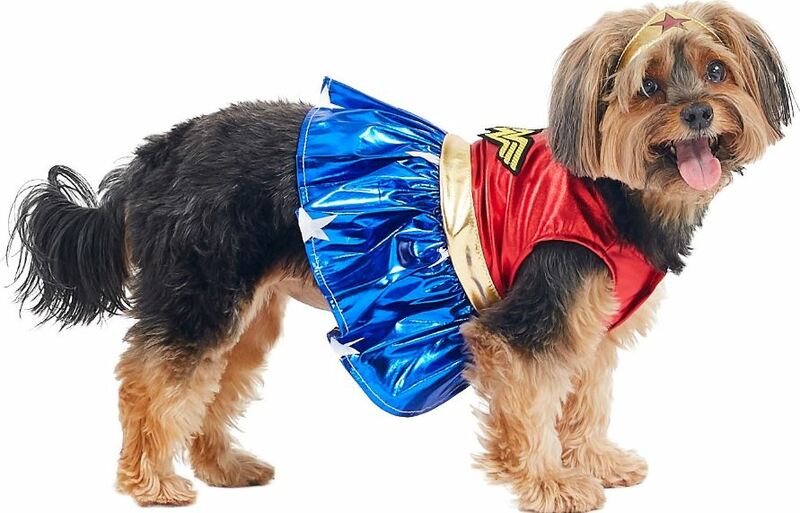 With a surge in popularity for this classic superhero after her hit film, Wonder Woman is a great choice for your dog this year. Help your dog protect the innocent in this officially licensed two piece costume, complete with a dress and tiara. This classic Superman costume is licensed by DC Comics. Your dog becomes the Man of Steel in this three piece costume that includes a cape, “S” logo chest piece and belt. Follow along with the current super hero trend, maybe even matching your dog’s costume with the rest of the family. If you have a naughty pup who loves getting into trouble, perhaps the superhero route isn’t for him. Instead, why not dress him up as everyone’s favorite DC villain, The Joker? Got two dogs? No problem. Just pair The Joker up with Harley Quinn and have a Ha-Ha-Happy Halloween! 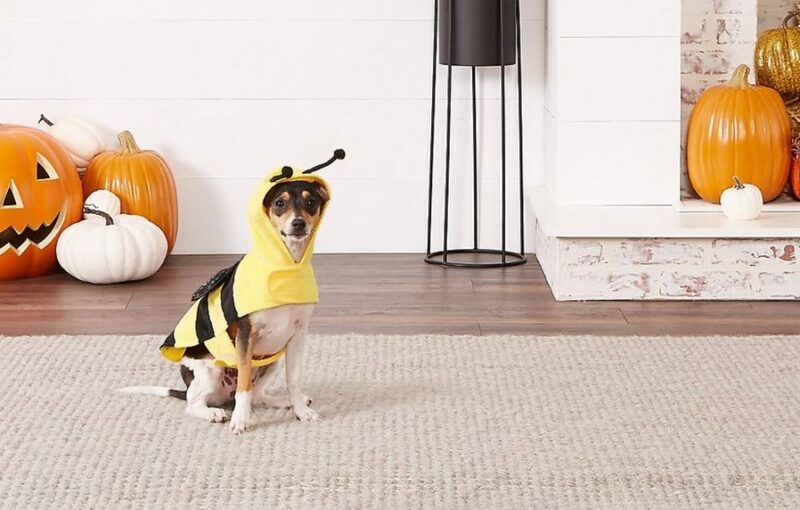 Buzzing around the feet of the children trick or treating, your pet will be adorable as a bumblebee. Striped yellow and black one piece costume has sparkly wings and adjustable antennae. Chanting “Beetlejuice, Beetlejuice, Beetlejuice” can conjure this adorable costume for your dog. This costume is two pieces and officially licensed. 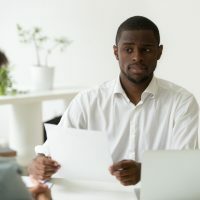 One piece is a black and white striped shirt, tie and jacket combo and the second piece is hair, complete with a receding hairline wig. Alone, or part of a family costume, Red Riding Hood is a solid choice for Halloween. This two piece costume consists of a red, white and black dress with a red cape. It’s up to you whether Red is underneath the costume or the big bad wolf. Do you want dog to howl at the moon? If so, this werewolf costume is the perfect Halloween pick! It is three pieces and features a plaid shirt, ripped looking jeans, a furry hat and hands that are stuffed with claws. This costume makes your dog look like they are walking on two legs. Consisting of simply a stylized cape, turning your dog into a creature of the night is easy. This classic, yet iconic costume is a great choice for this Halloween season. Help your dog stand out in the crowds of trick or treaters in this glow in the dark skeleton costume. This costume is styled like a hoodie and is easy to put on and take off of your pet. 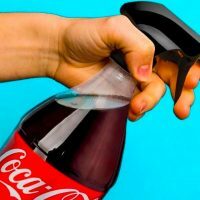 It also has a belt strap for securing to the middle of your dog. Outfit your dog as a land shark! 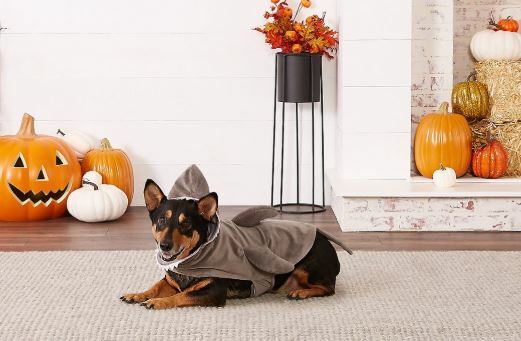 This shark costume has plush fins, white felt teeth and embroidered eyes, and your pet’s face comes through the mouth. Your dog will be adorable “swimming” through the crowd of trick-or-treaters! Take your dog under the sea this Halloween. This one piece costume is the perfect way to turn your pet into a lobster. Your dog becomes a lobster with a stuffed body and tail, flexible legs, flexible antennae and plush claws. The best part of the costume may be the large eyes perched on top of your dog’s head. This is a stinker that you actually want to encounter on Halloween night. Turn your dog into a skunk with this one piece costume with the white stripe moving down your dogs back and tail.